The Almanac Online is the community news and information service for Menlo Park, Atherton, Portola Valley and Woodside, contiguous communities located on the Midpeninsula south of San Francisco. 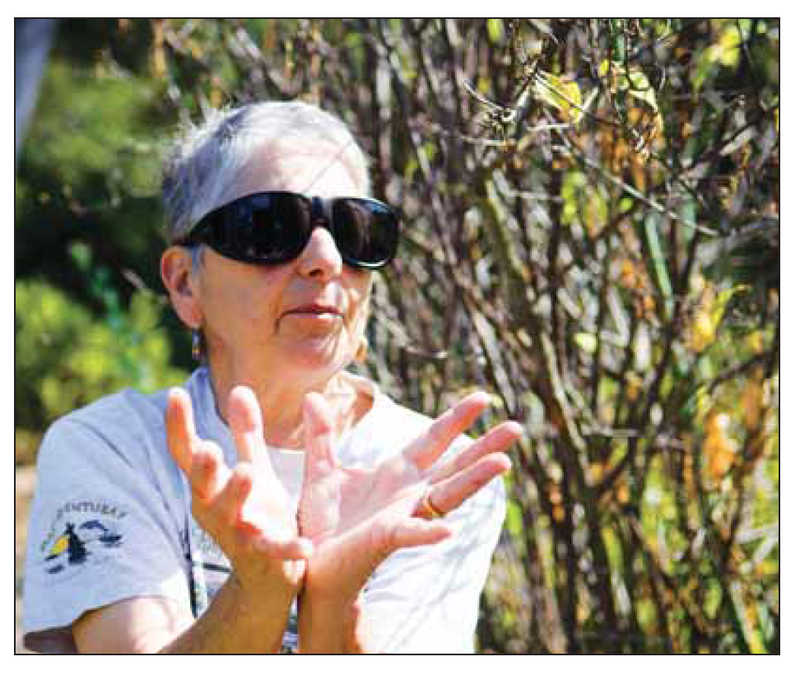 Their August 27th issue featured a very nice article about several gardeners: Jan and Vic Schachter (she’s on a mission to eliminate invasive plants from her property), Danna Breen, and John and Sharon Richards. They won the town’s first Backyard Habitat awards to honor efforts made by residents to encourage and maintain corridors that welcome native plants and animals.